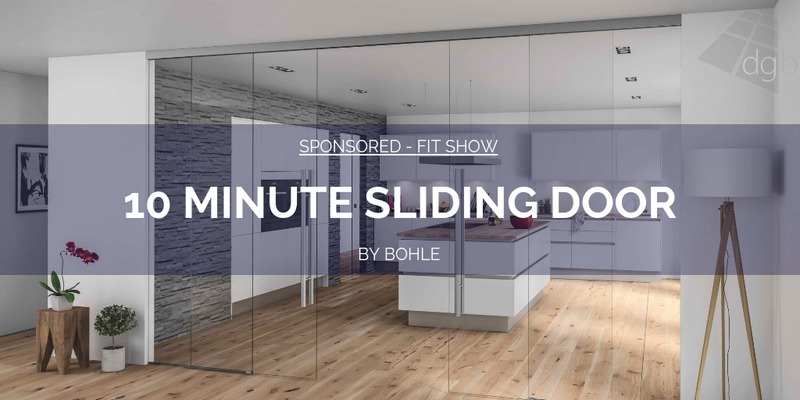 FIT Show, the UK’s only dedicated event for the glass and glazing industry, has reported a growth in the number of timber brands signing up for its 2019 exhibition. 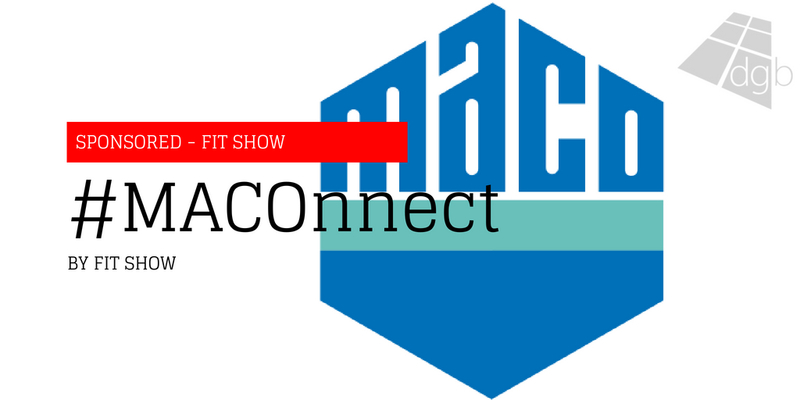 Alongside the likes of Bereco, who have made big efforts to broaden its product offering to include this sustainable material, other timber brands to join FIT Show include UK-based West-Port and Cardinal Windows. 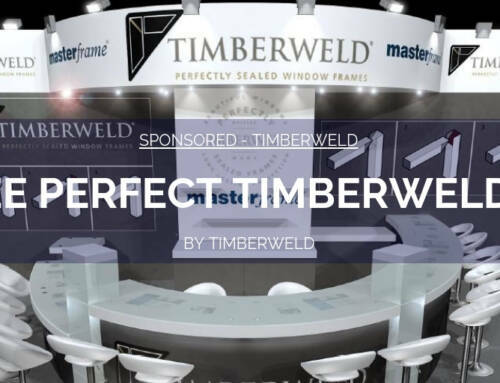 Estonian window manufacturer, Viking Windows AS will make its FIT Show debut and lines up alongside European giant; Inwido which is made up of CWG Choices, Allan Bros and Jack Brunsdon & Son. 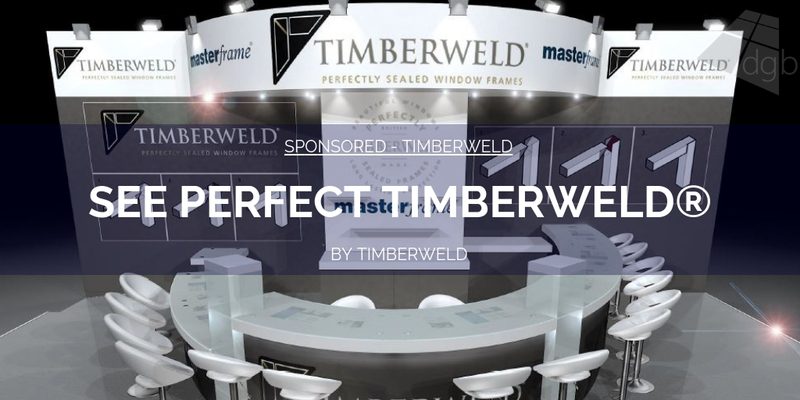 Completing the latest sign ups are timber machinery expert, Felder will showcase their brand at the 2019 event, and timber coating solutions provider; Teknos. 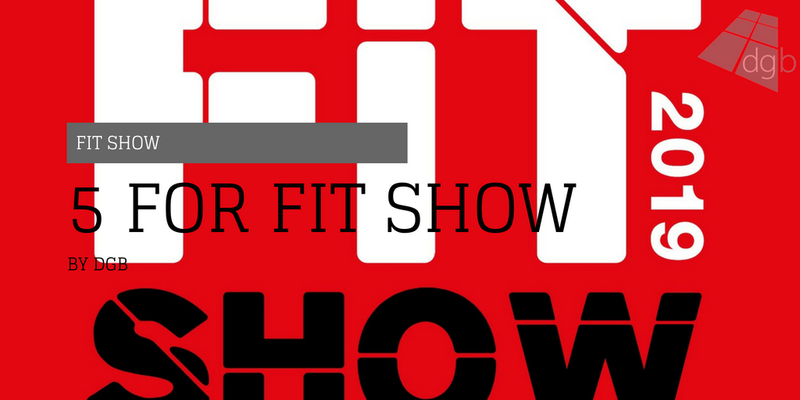 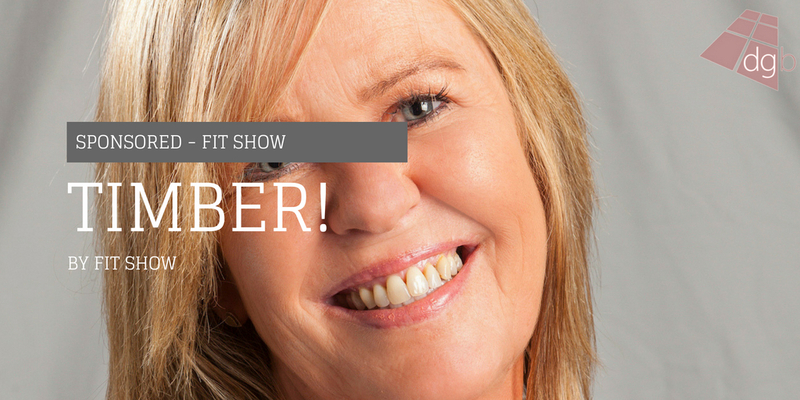 The FIT Show has also received support from the British Woodworking Federation (BWF) and The Wood Window Alliance (WWA), with both bodies set to have a presence at the event in 2019. 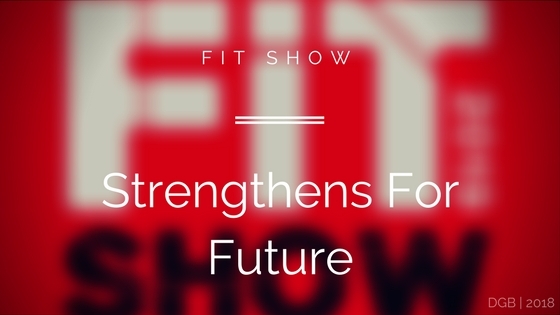 FIT Show has broadened its offering in recent years and the influx of timber brands will further bolster the show’s core UPVC and aluminium lineup, as well as its new flat glass proposition, ‘Visit Glass’. 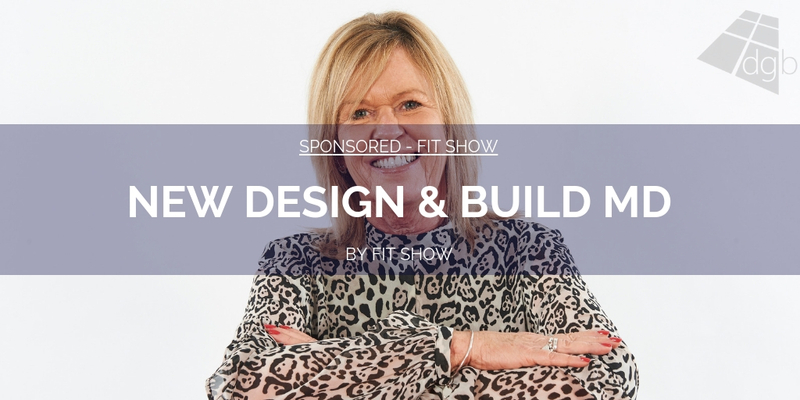 The introduction of timber to FIT Show is a clear sign of our intentions to broaden the appeal of the show to new audiences, with timber serving as a material to inspire connections from, amongst others, the fit out, joinery, heritage and procurement sectors. 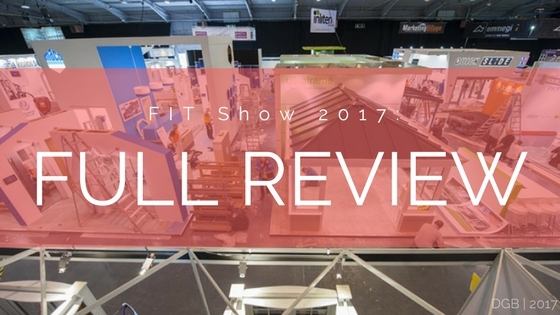 It was a natural move for us to include a wider scope for timber to be incorporated within FIT Show, and will serve as a further mechanism to attract specifiers who have shown a clear demand for this material. 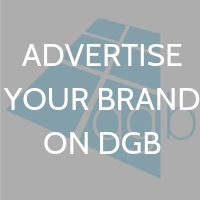 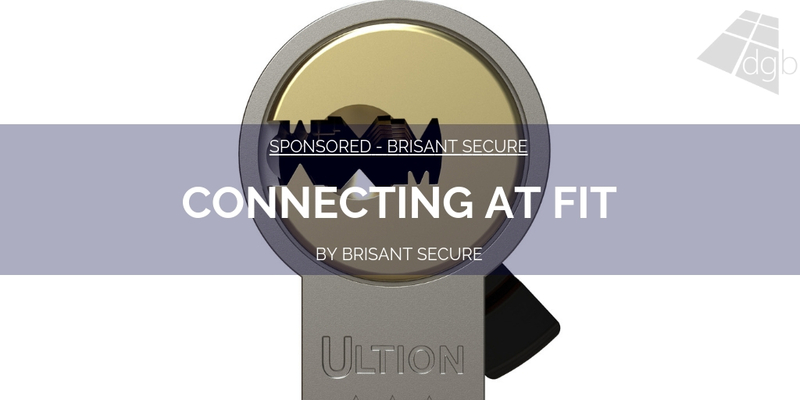 We’re excited to see this product represented at FIT Show 2019. 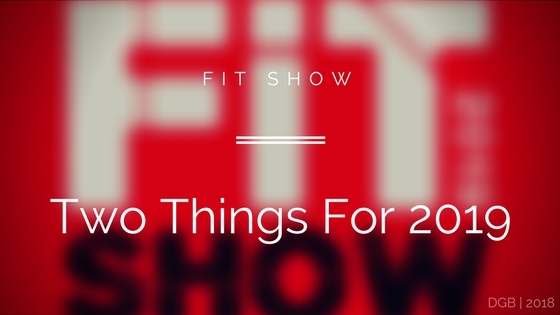 FIT Show 2019 will take place at the NEC Birmingham from 21st to 23rd May and will feature up to 300 exhibitors from across the window, door, conservatory and glass industry. 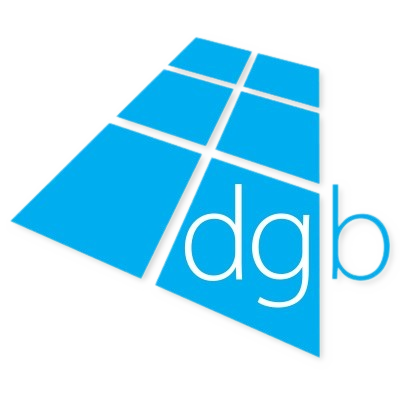 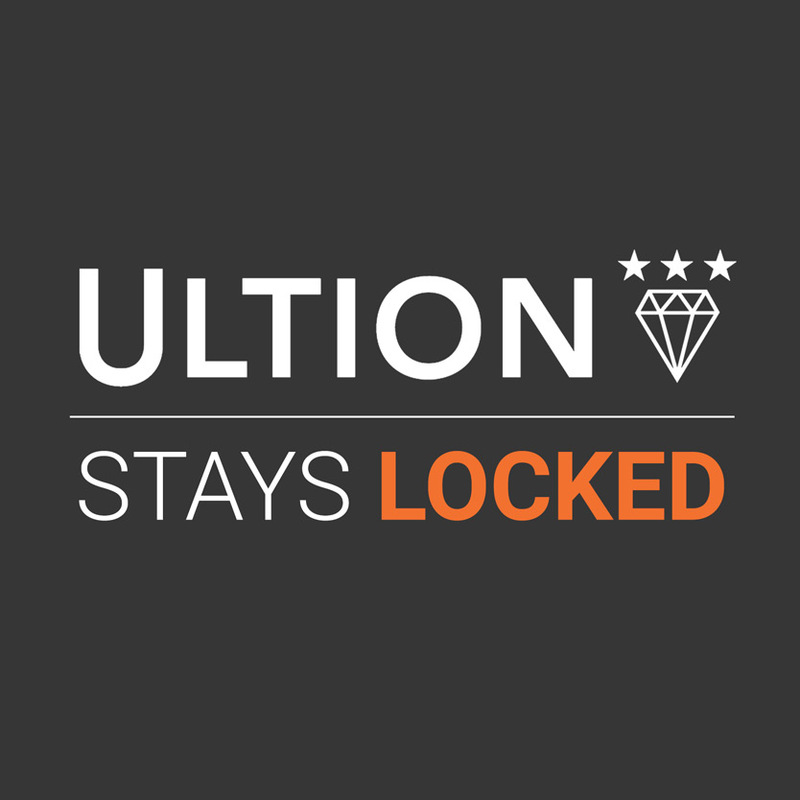 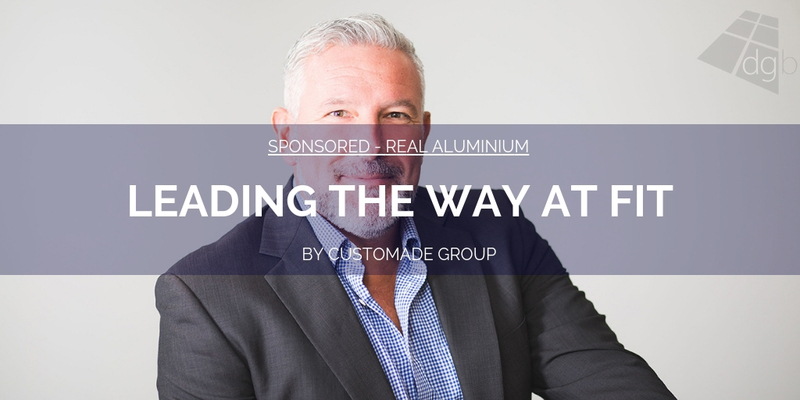 New features for 2019 include the addition of Visit Glass which will be dedicated to the flat glass sector and include both products and machinery.